If you foodies smell something new cooking on the streets of Charmwood, then here’s some great news. 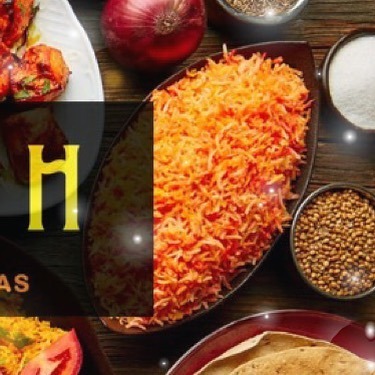 We, @justbidayah , have just popped open our doors are all set to serve you the Old Delhi delights with our Persian flavours! Yes, we’re fusing the old age recipes with Persian flavours to bring the essence of Middle East to your plates. So, drop by and join us on this epicurean journey! Call us at +91 129-4882667‬ • ‭+9188608 82414‬ • ‭+9188608 73561 📞 .